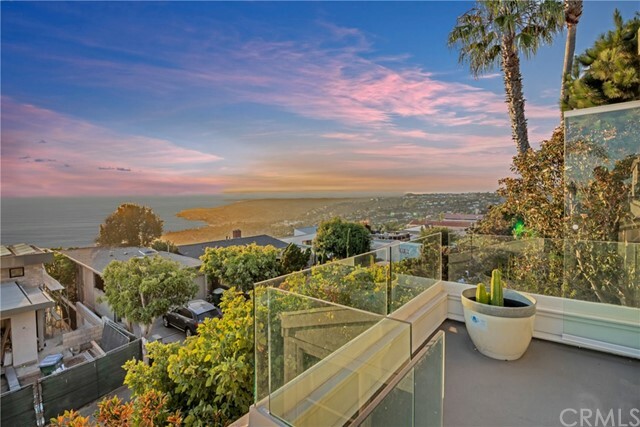 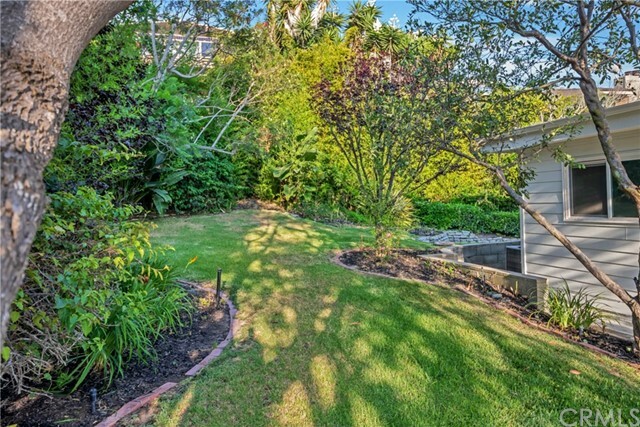 BEST OF ALL WORLD - YOU HAVE A PANORAMIC OCEAN, CITY LIGHT VIEWS AND PRE APPROVAL FOR SECOND HOME ON THE PROPERTY! 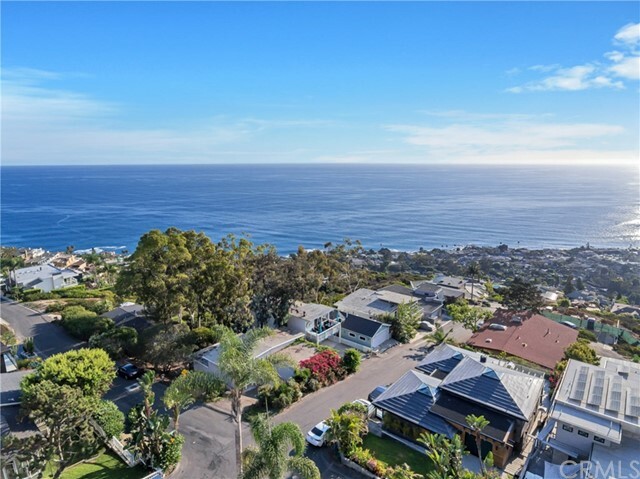 New home in LAGUNA BEACH! 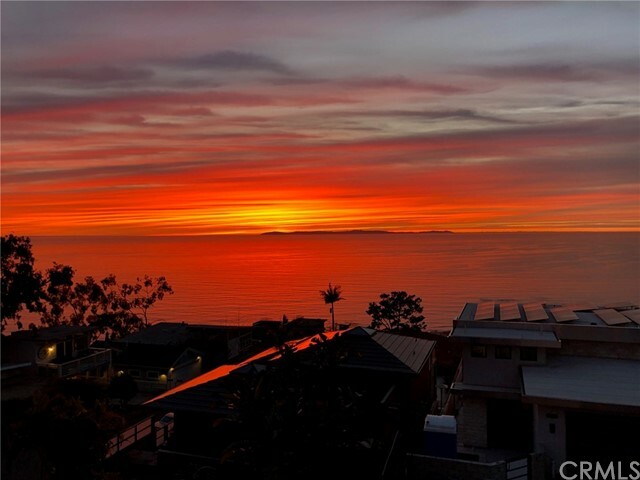 Absolutely stunning sunsets! 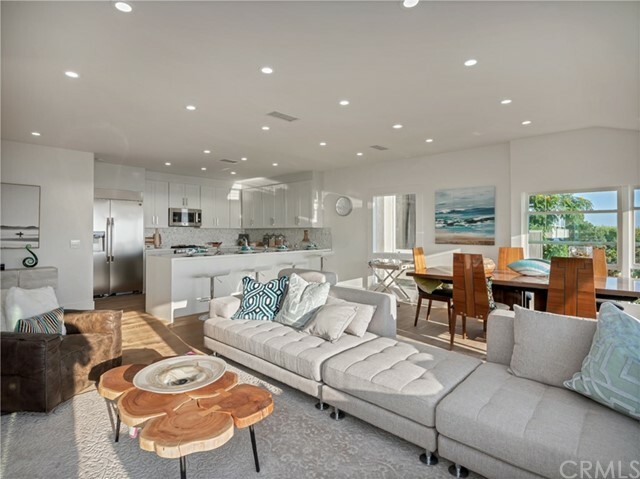 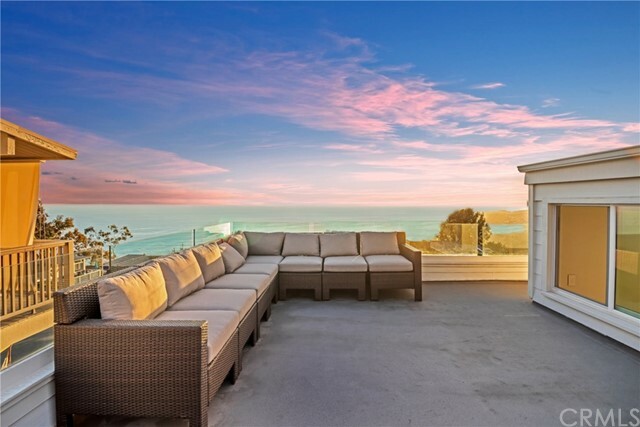 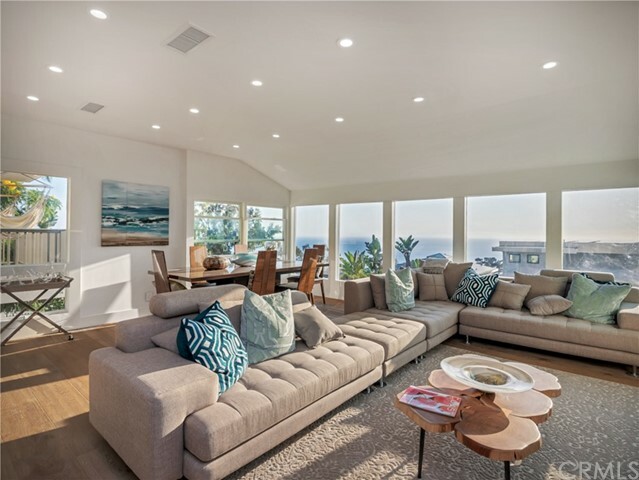 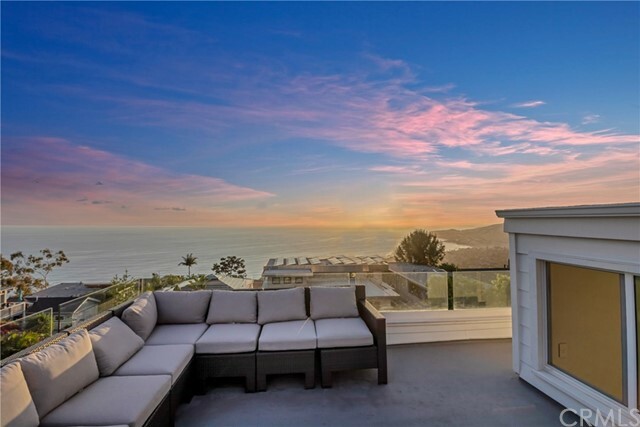 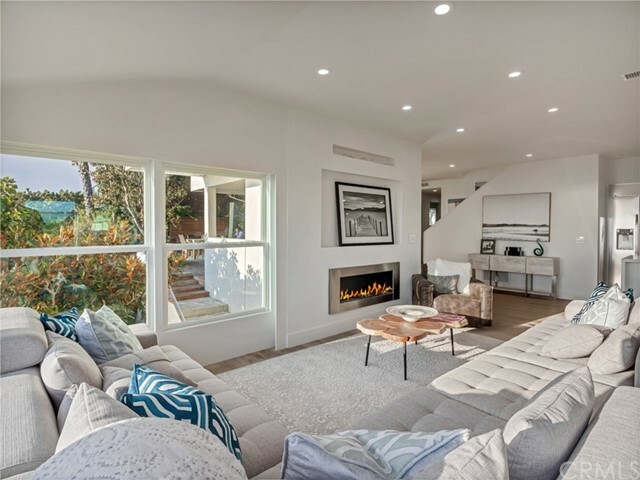 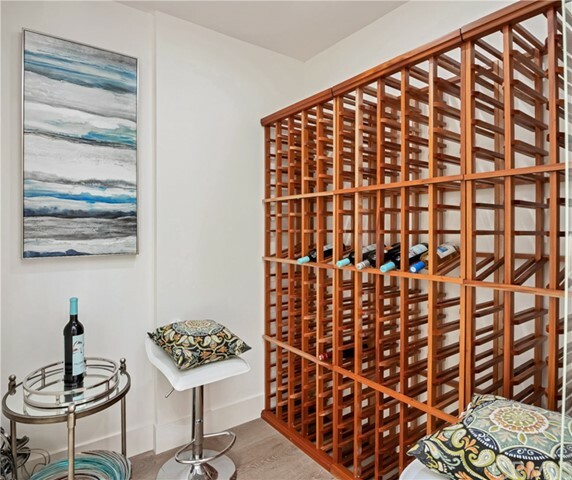 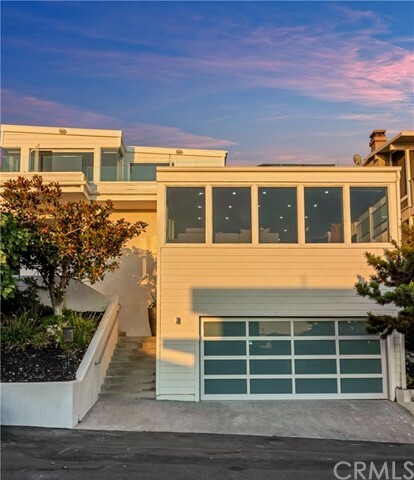 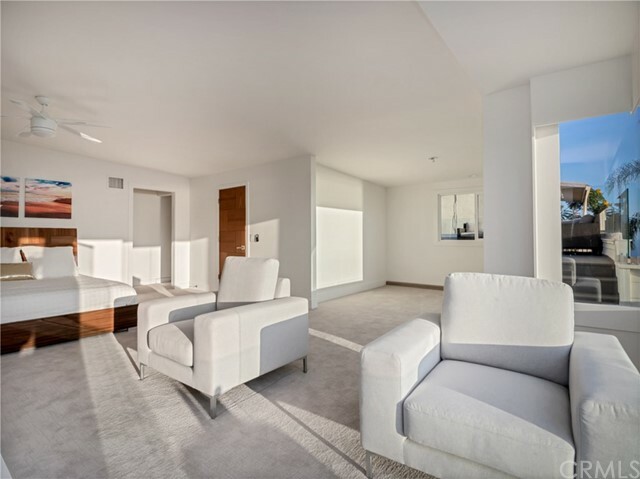 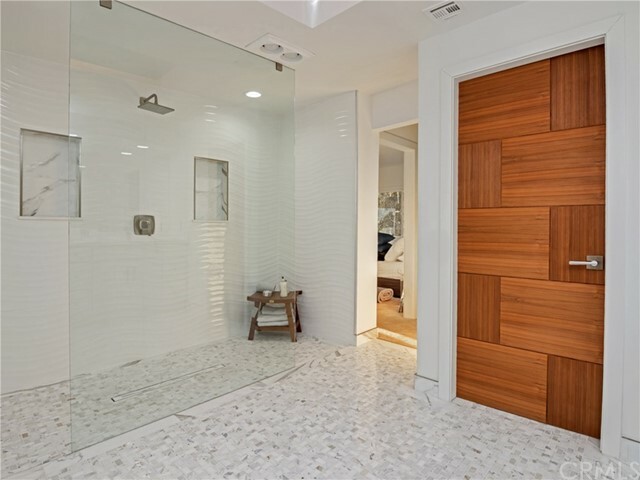 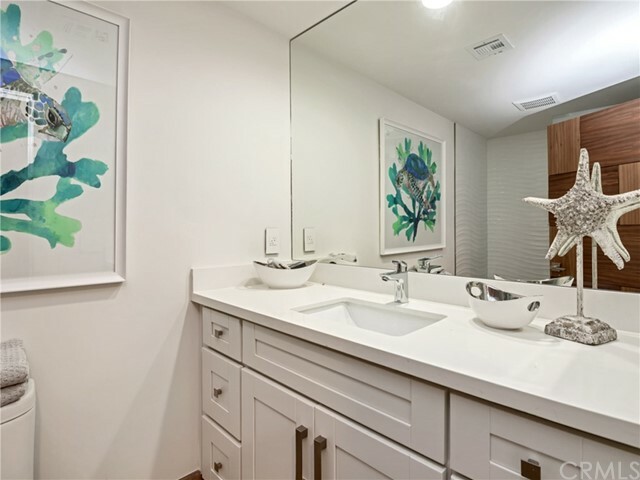 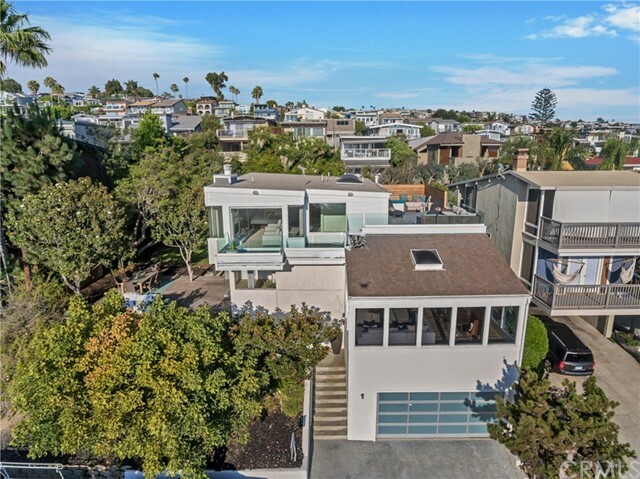 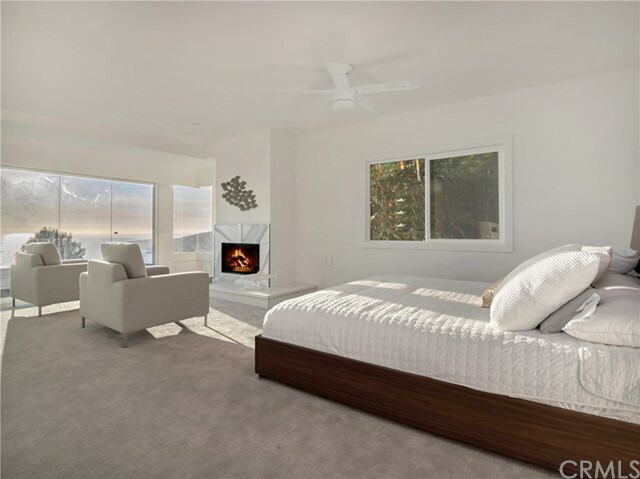 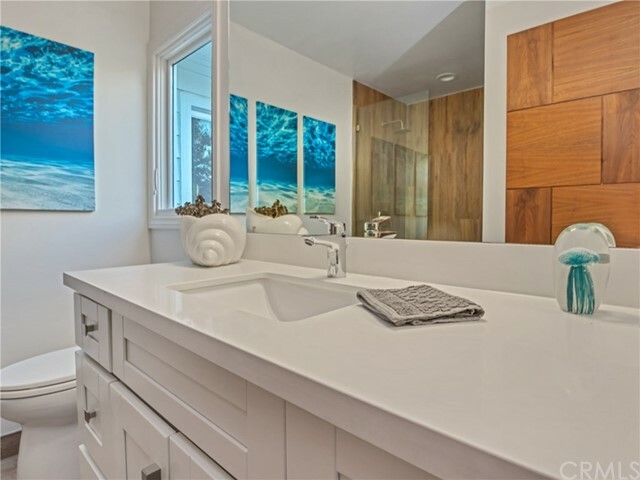 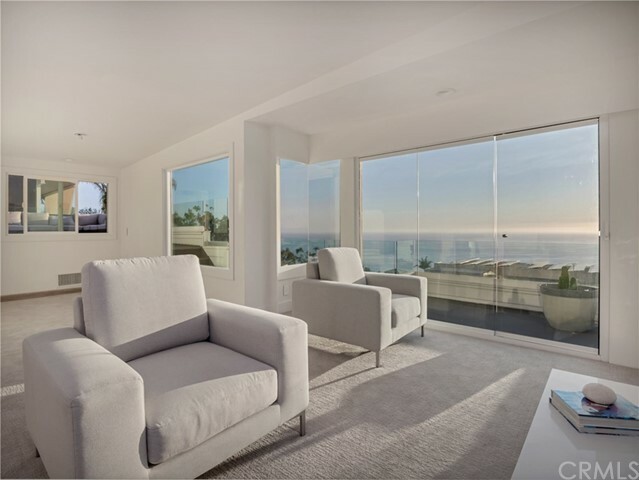 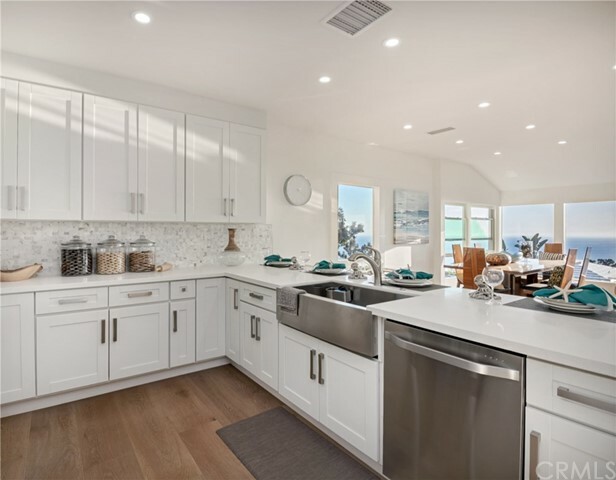 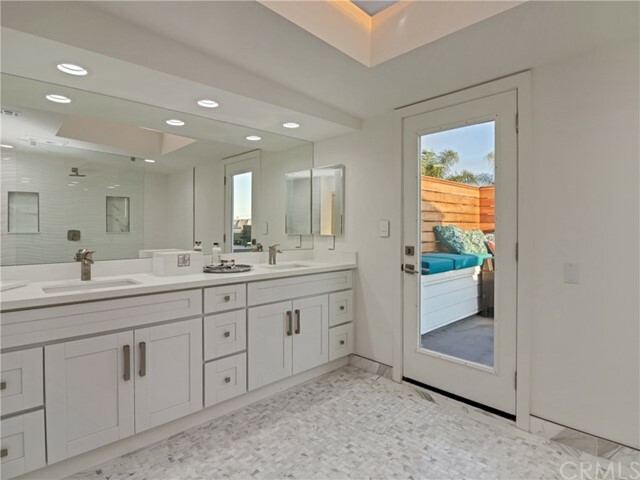 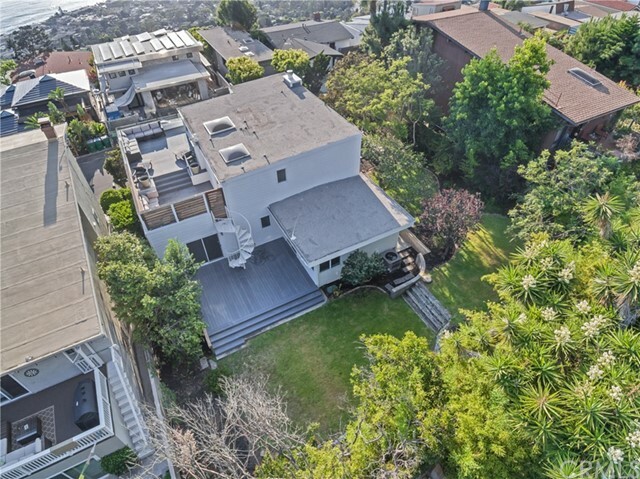 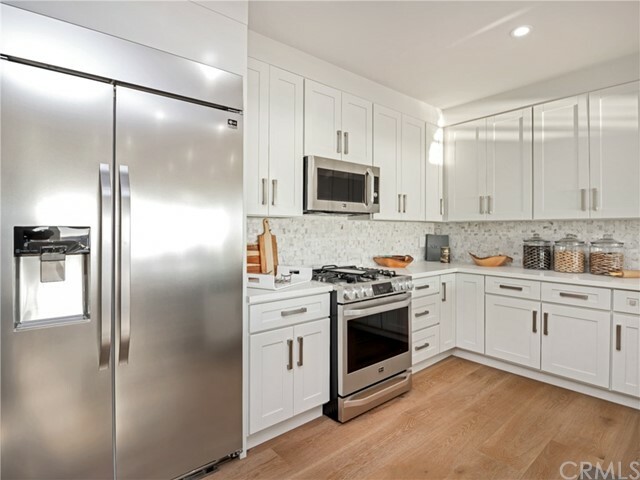 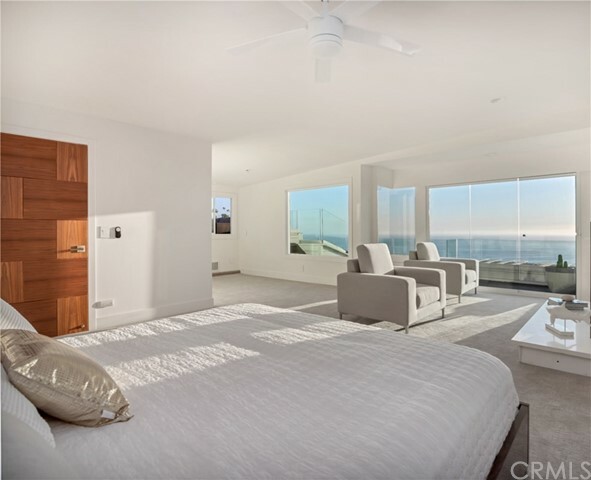 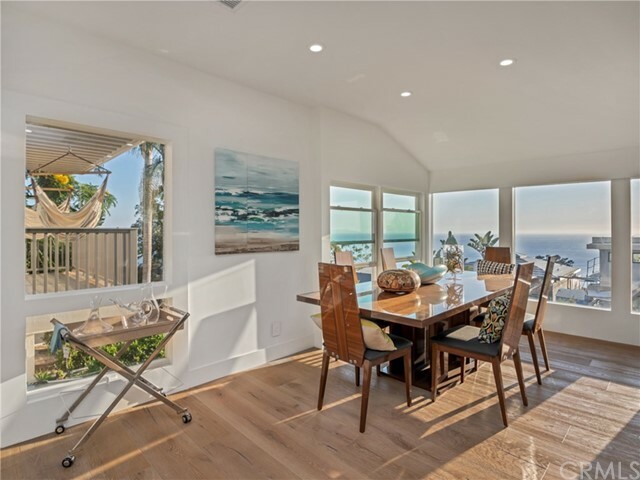 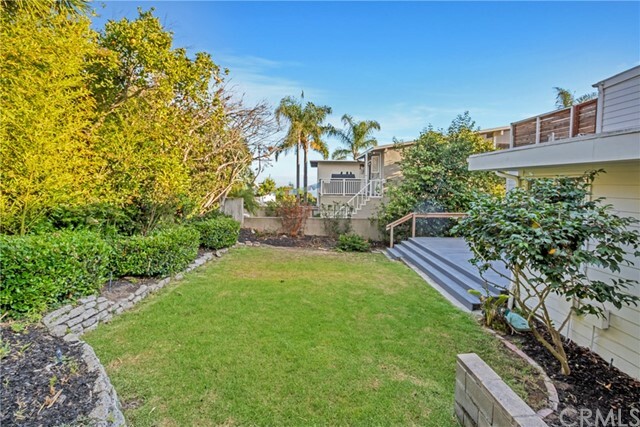 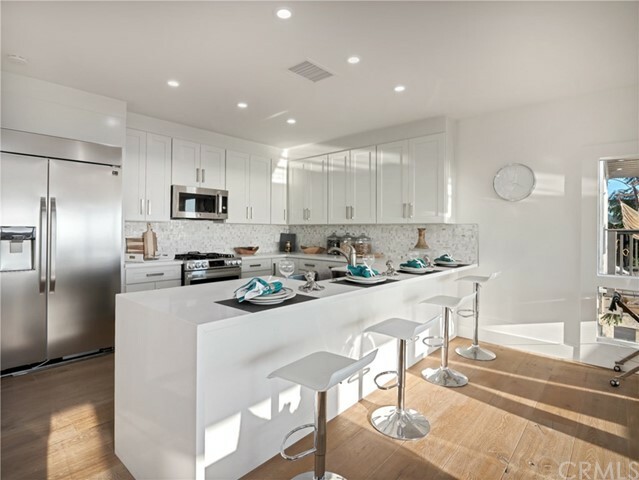 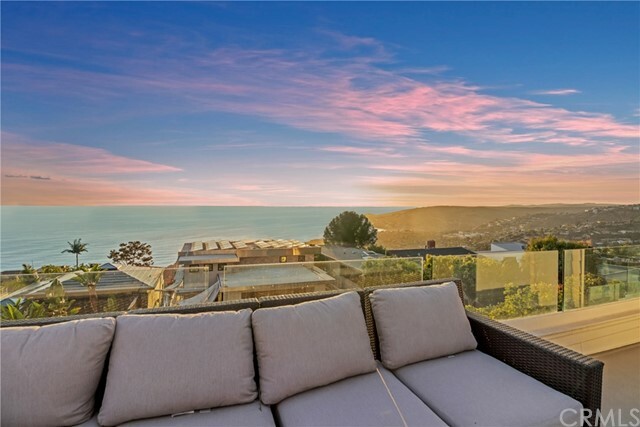 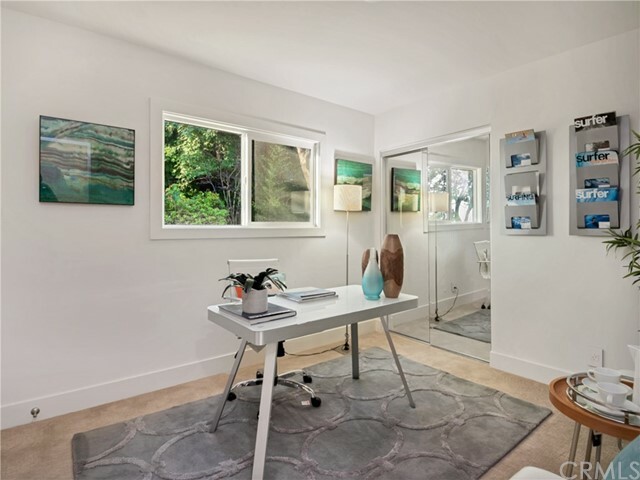 Tremendously and impeccably upgraded remodel in 2018 of this 1963 built ocean view home in Laguna Beach's Arch Beach Heights along the California Riviera. 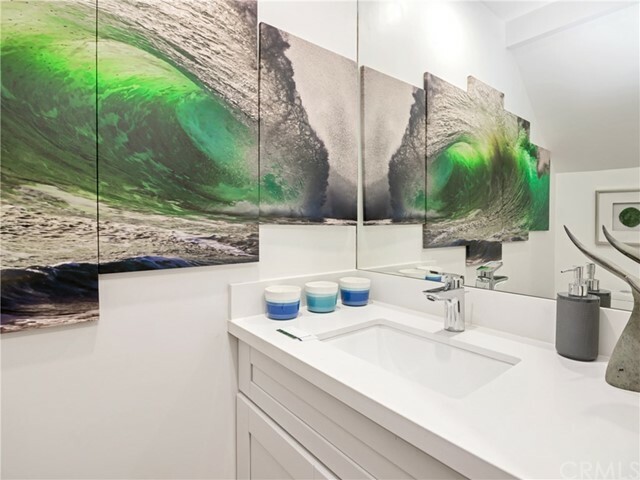 This home has new state of the art EVERYTHING! 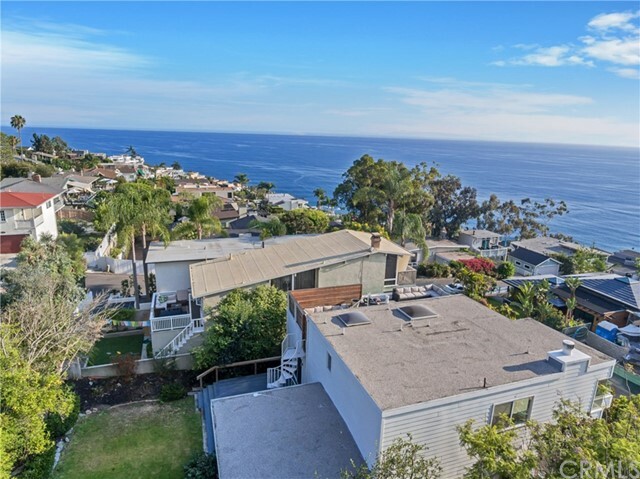 Enjoy panoramic ocean, Catalina and city lights views from family room and entertainers deck. 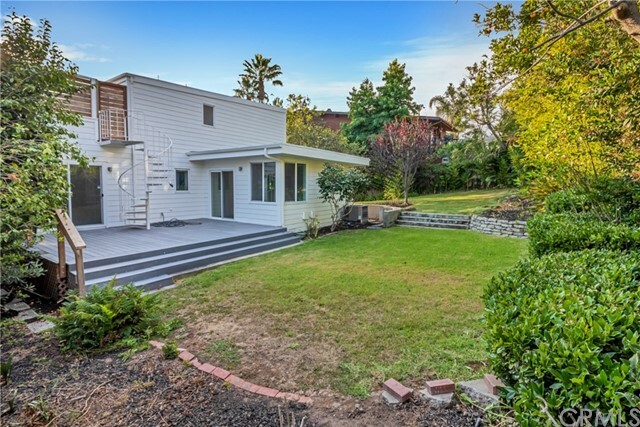 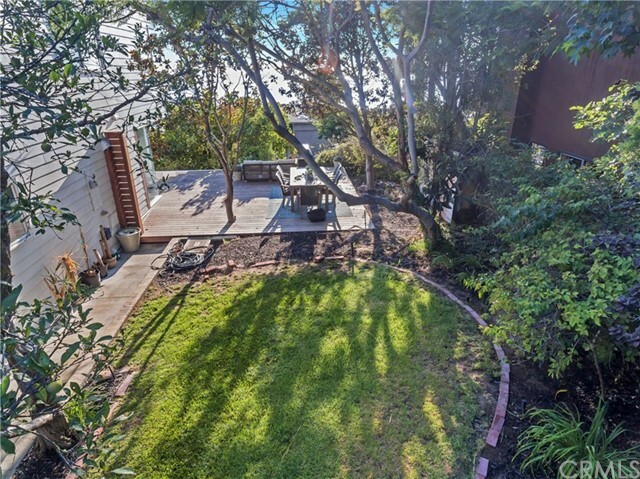 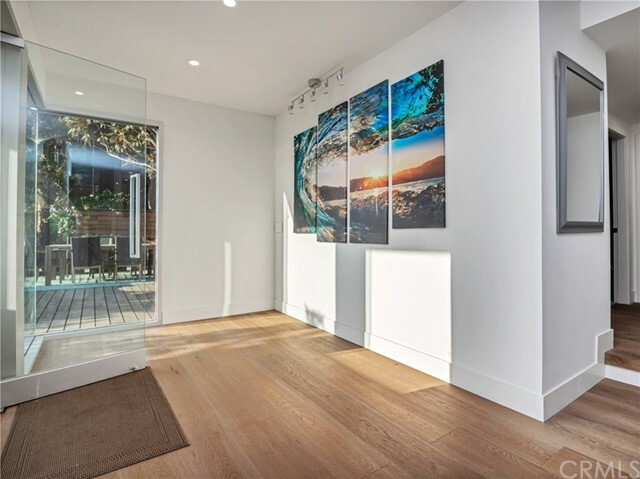 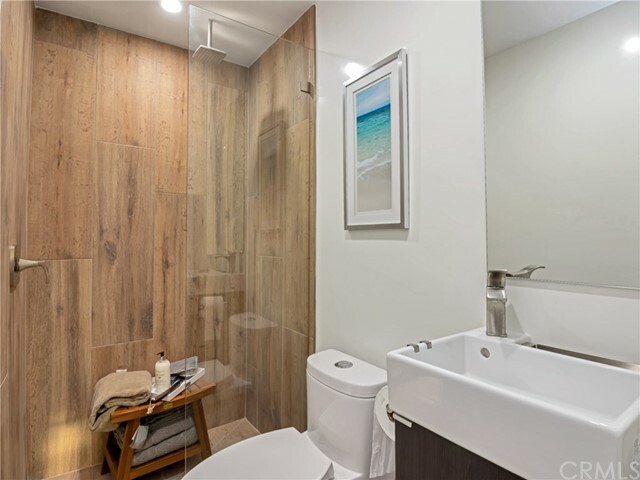 Sitting on a RARE and UNIQUE 7,500 square feet lot, 1020 Baja has pre approval for detached guest house with plenty of room for a pool. 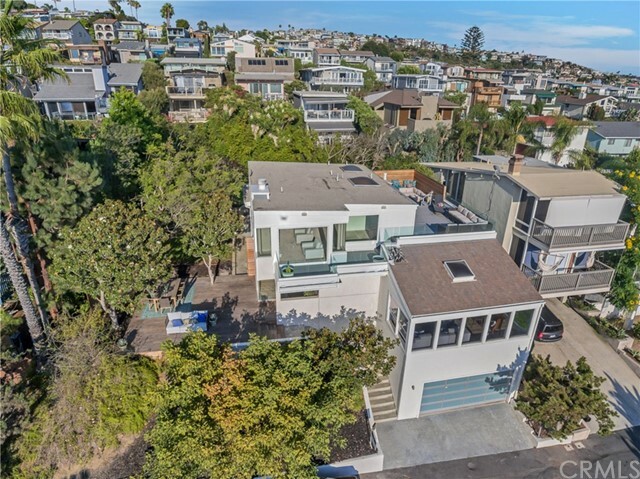 Enjoy 2 car attached direct access garage, 3 bedrooms and 3.5 baths on main level and large master suite with entertainers deck on top level. 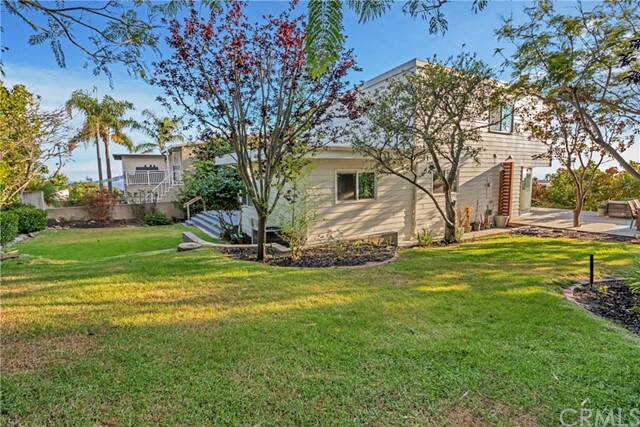 Located less than 500 yards to Moulton Meadows Park and recreation area with outdoor gymnasium and fitness circuit, tennis courts, basketball court and access to community pool at LBHS for small fee.1020 Baja has pre approval for detached guest house (rare 7500 square feet lot) with plenty of room for a pool.